Green Bay Smiles uses the latest, most advanced dental technologies to provide you with treatments that are both comfortable and precise. When you visit our office, you can count on our dentists to make every effort to understand your oral health needs and provide you with individualized dental care. Please call us today at 920-339-9013 to make your appointment with Dr. Aaron Bushong and Dr. Beau Schneiss, and to learn more about dental technology in Green Bay, Wisconsin. Digital X-rays allow our dentists to capture high-quality images of your teeth and supporting structures. Digital X-rays permit closer examination and increased accuracy in your diagnoses, and they produce significantly less radiation than film radiography. To make your appointment with Dr. Aaron Bushong and Dr. Beau Schneiss, and to learn more about digital X-rays in Green Bay, Wisconsin, please call Green Bay Smiles at 920-339-9013. Digital X-rays are one of the advanced diagnostic tools we use to provide you with the best possible care. 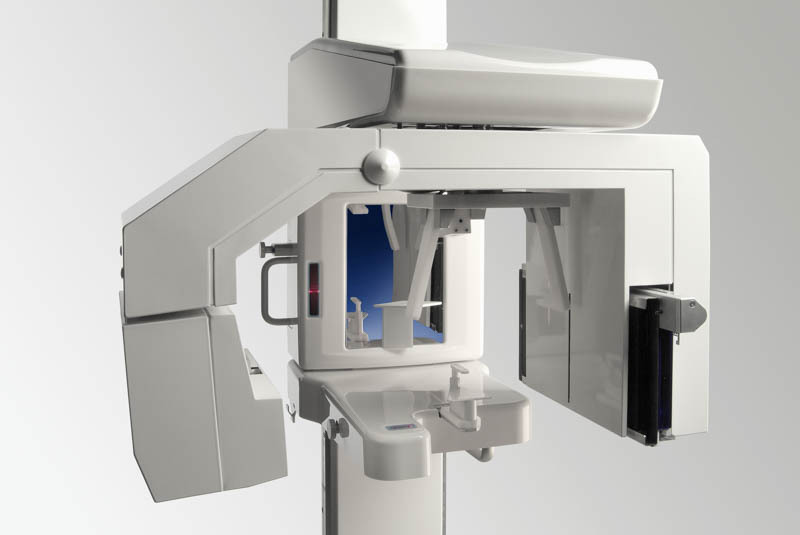 Digital radiography has changed the way we take dental X-rays by making the process faster, more comfortable, and more convenient than ever before. 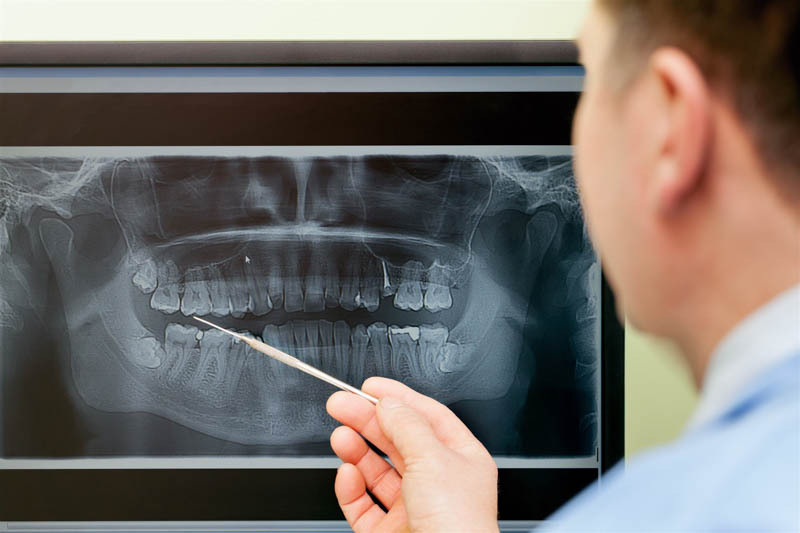 Digital X-rays use a digital sensor to take images of your teeth, unlike traditional X-rays that use film. 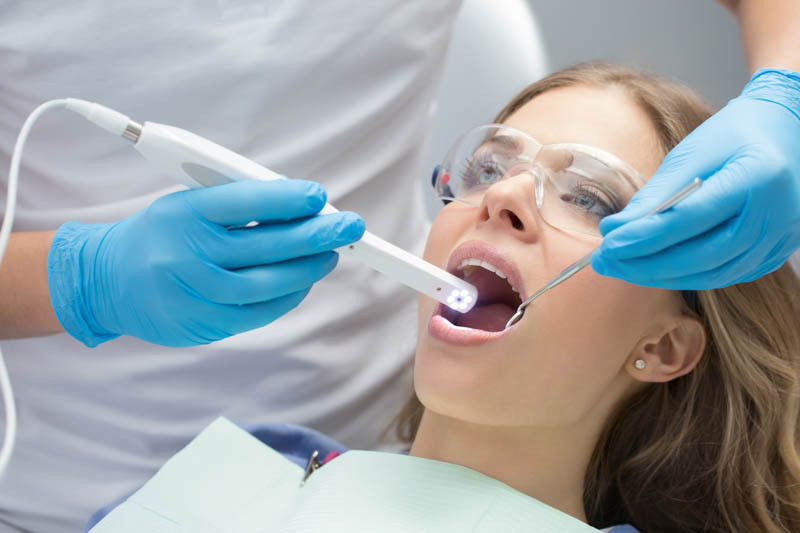 We may also use digital dental X-rays to plan certain kinds of dental treatment, such as oral surgery procedures, root canal treatment, dental implants, and more. To learn more about digital radiography and how we use X-rays at our office, we welcome you to call or visit us soon. Dr. Aaron Bushong and Dr. Beau Schneiss use electric handpieces when performing your treatments. Electric handpieces are stronger than air-driven handpieces, allowing us to remove decay and complete your treatment more quickly. Give us a call today at 920-339-9013 to learn more about electric handpieces in Green Bay, Wisconsin, and to set up your appointment with our dentists at Green Bay Smiles. Your health and comfort are our top priorities. We are dedicated to providing you with a positive and enjoyable dental experience each time you visit our office. Our dental technology, including electric handpieces, assists us in providing you with the best possible dental care. Our dentist is proud to utilize electric handpieces to ensure that your dental visit is as comfortable and efficient as possible. 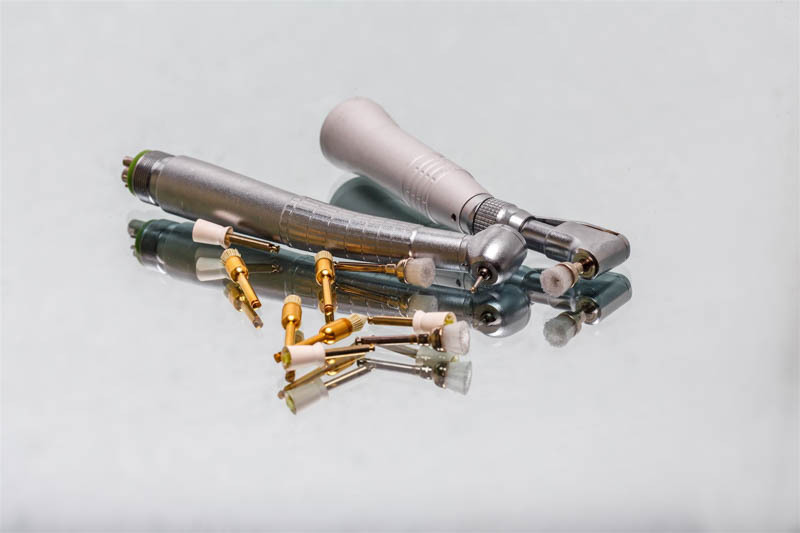 Handpieces are used to remove the decayed and damaged portion of a tooth in preparation for a dental restoration, such as a dental crown or filling. 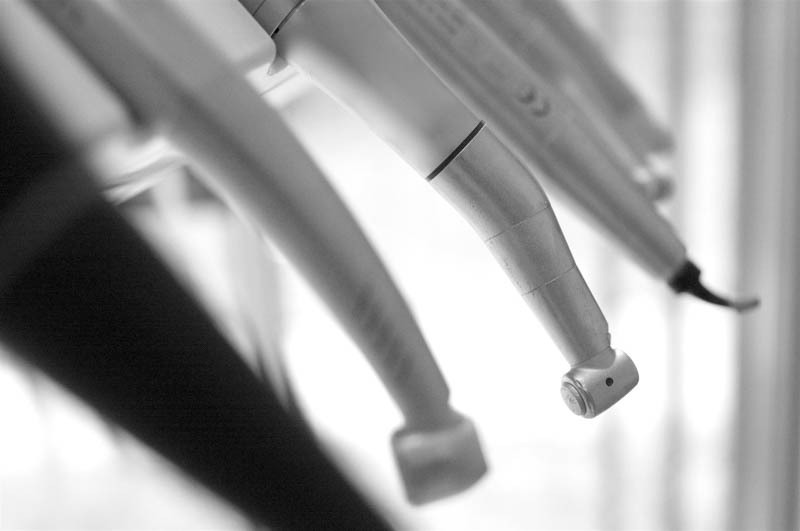 There are two commonly used types of dental handpieces: electric handpieces and air-driven handpieces. Electric handpieces are driven by a motor, rather than compressed air, making them stronger than air-driven handpieces. Because electric handpieces are stronger, they allow our dentist to remove the decayed portion of the tooth at a faster rate, providing you with a shorter visit. Another benefit of electric handpieces is that they are quieter and smoother, so your treatment will be more comfortable and pleasant. We welcome you to contact our friendly dental office today to learn more about electric handpieces and how they can enhance your dental experience. We look forward to speaking with you soon! When examining your teeth, our dentists may use intraoral cameras to check the areas of your mouth that are more difficult to reach. Intraoral cameras capture high-quality images of your teeth, projecting them onto a nearby screen to make viewing your mouth much easier. To learn more about the benefits of intraoral cameras in Green Bay, Wisconsin, and to make your appointment with Dr. Aaron Bushong and Dr. Beau Schneiss, please call Green Bay Smiles today at 920-339-9013. An intraoral camera is a tool we use to get a closer look at different parts of your smile. The intraoral camera is a small, pen-shaped tool that we can use to take color, high-quality photos of your teeth and gums, as well as other structures in your mouth as needed. Because the intraoral camera is so small and easily maneuverable, we can use it to see angles in your mouth that we cannot easily view with the unaided eye. We may utilize the intraoral camera to better evaluate your oral health and to diagnose dental problems like tooth decay and periodontal disease, as well as tooth damage like a cracked or chipped tooth. The intraoral camera is also useful in following up after a treatment has been completed. Oral cancer screenings are a key part of your regular dental visits. When diagnosed early, oral cancer is one of the easiest forms of cancer to treat. Green Bay Smiles uses state-of-the-art technology to accurately detect and diagnose abnormal tissues in your mouth so that you can begin receiving treatment as quickly as possible. We invite you to call us today at 920-339-9013 to learn more about the benefits of oral cancer screening in Green Bay, Wisconsin, and to make your appointment with Dr. Aaron Bushong and Dr. Beau Schneiss. Oral cancer includes cancers of the lips, tongue, floor of the mouth, cheeks, throat (pharynx), sinuses, and hard and soft palate. 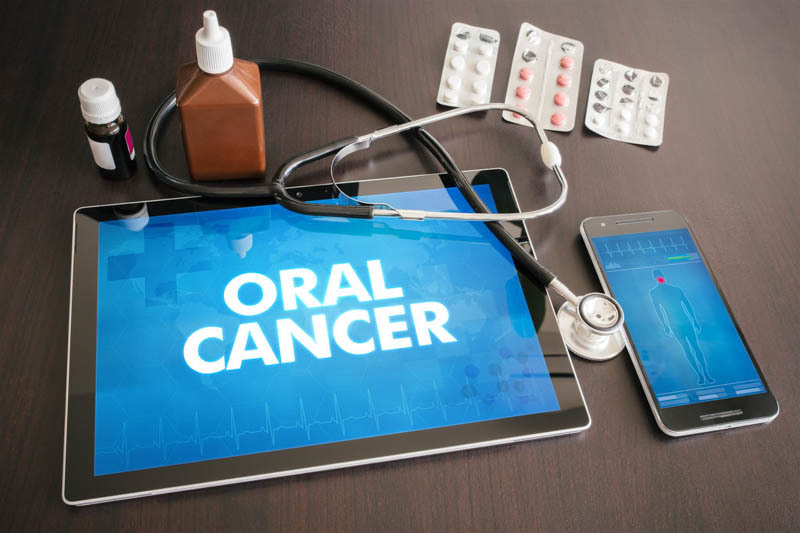 While oral cancer can usually be successfully treated when detected early, most cases of oral cancer are not detected until they have progressed into a more serious, advanced stage that is much more difficult to treat. In fact, oral cancer may be life threatening. At our office, we are dedicated to doing all we can to detect and treat oral cancers and other abnormalities at the earliest possible stage. During your routine dental cleanings and exams at our office, our dentist and team will perform an oral cancer screening to check for the signs of oral cancer. While there are many types of sedation available, Dr. Aaron Bushong and Dr. Beau Schneiss primarily provide oral conscious sedation. When you receive oral sedation, our dentists will provide you with a special medication which you can take prior to your appointment. By the time you receive your treatment, you will be completely relaxed! Call us today at 920-339-9013 to learn more about oral conscious sedation in Green Bay, Wisconsin, and to schedule your appointment at Green Bay Smiles. Oral sedation is a form of conscious sedation we may recommend to ensure you have a comfortable experience each time you visit our office. Administered in pill form, oral sedation is simple and easy to use. Because oral sedation is a form of conscious sedation, you will remain awake during the treatment, but you will feel more relaxed and at ease. 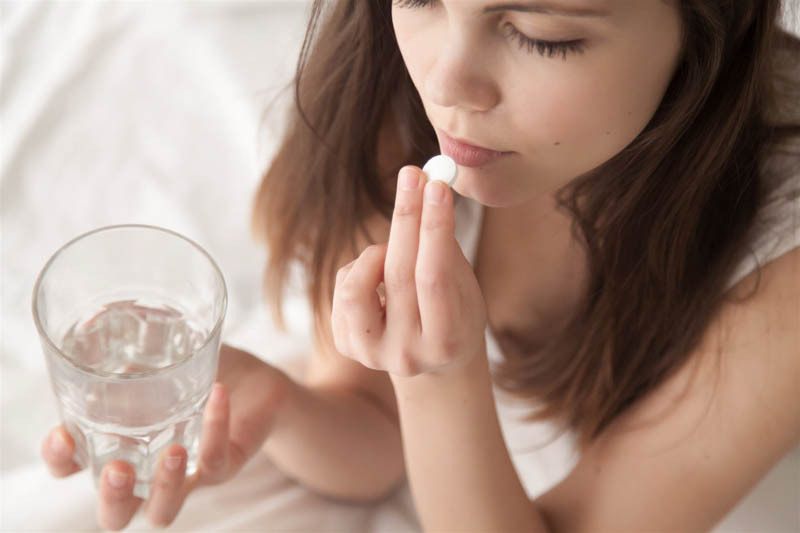 If you and our dentist determine that oral sedation is right for you, you will be prescribed a pill that will help you relax. You will be instructed to take the pill before your scheduled appointment; be certain to follow the specific instructions included with your pill. It is important that you have a family member or a friend drive you to and from your appointment to provide maximum safety to yourself and others. When you arrive at our office, you will be awake but extremely relaxed. You may feel drowsy, and it is not unusual for you to not remember all of the details of your appointment. Green Bay Smiles features Panorex technology, allowing our dentists to capture and view a complete picture of your teeth, head, sinuses, and bones. These panoramic images allow us to easily identify specific structural problems, plan implant placements, and diagnose and treat many other dental problems. Please call us at 920-339-9013 to make your appointment with Dr. Aaron Bushong and Dr. Beau Schneiss, and to learn more about Panorex in Green Bay, Wisconsin. Using rotary endodontics, Dr. Aaron Bushong and Dr. Beau Schneiss can perform your root canal treatment faster and more comfortably than ever before! For more information about rotary endodontics in Green Bay, Wisconsin, and to make your appointment with our dentists, contact Green Bay Smiles today at 920-339-9013.